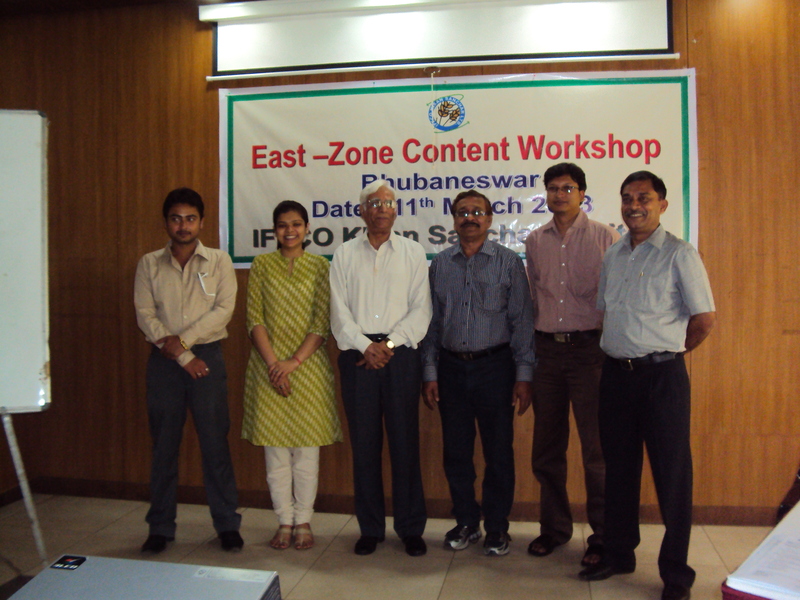 On 11 March, 2013 and on 10 April, 2013, Content Workshops were organised for two zones viz. Eastern zone and Northern zone respectively by IKSL in association with CABI. 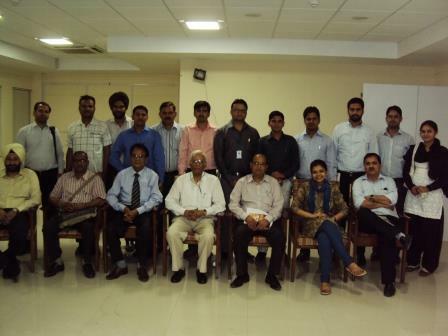 The program was focussed on developing good content management practices. 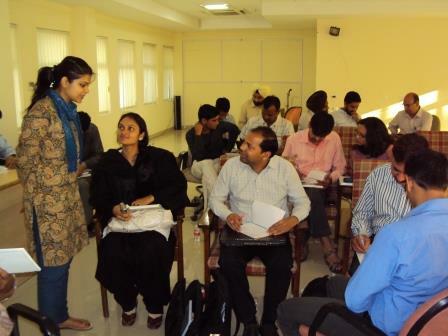 Entire program was conducted in 5 different modules. On 11 March, in Bhubaneswar program was organised for Eastern zone, where content team and sales team from Bihar, Odisha and West Bengal participated. For Northern zone, the program was organised in Chandigarh, where the content team of Uttar Pradesh, Punjab, Haryana, Himachal Pradesh and Rajasthan participated. 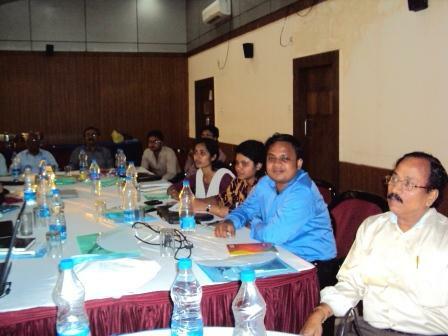 Participants felt that the entire program was quite interesting, informative and participatory. They shared that the various modules in the program have helped them to provide in depth insight about content management practices, this would help them in building robust knowledge management system.